Home Informations Guides and Advices for Chihuahua Bathroom & Hygiene of Chihuahua, Guide and Advices. How to bathe a Chihuahua. Chihuahua is one of the most popular family dogs, mainly because of its reduced size, one of the choices you must do when you decide to adopt a dog of any race, is to put them in a bathroom and clean them up every once in a while. It is also true that there are grooming centers, specially designed to care for the hygiene of your pet. But, if you decide to clean your Chihuahua first, what is the right way to do it? 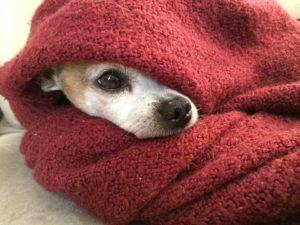 If you do not know where to begin, follow this practical guide, which will explain you in detail how to take care of your Chihuahua. For proper prevention of parasites for our Chihuahua read our guide: Prevention and Treatment of parasites Chihuahuas, Guide and Tips. How to Wash a Chihuahua. It is important to know that Chihuahua are clean animals by nature and, unlike most dogs, they do not emanate odors, which is a great point in their favor. Submitting this type of dog to occasional cleaning however turns out to be necessary, especially in the presence of children and considering the fact that the animal might be accustomed to climb on the bed or knowing that it will often come in contact with you. 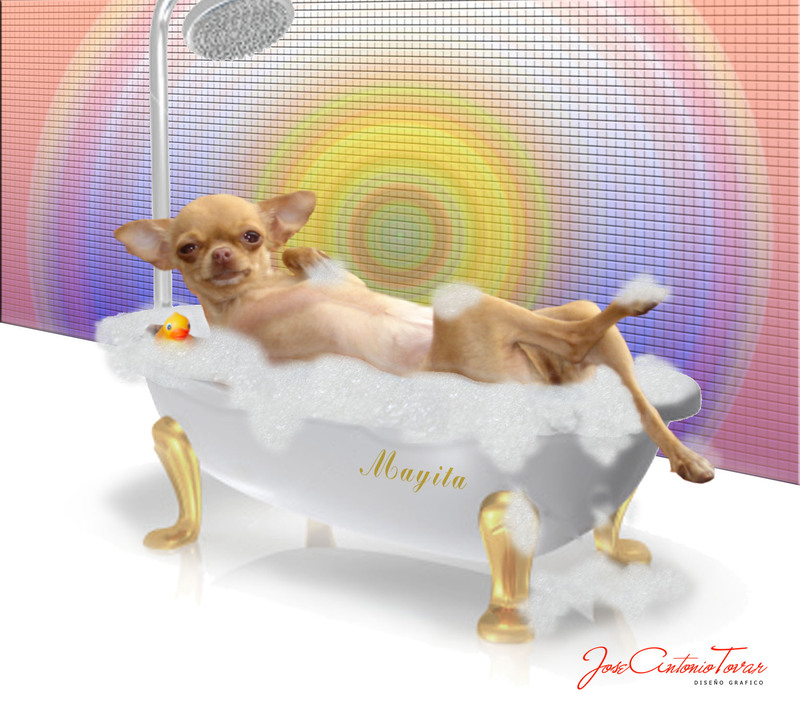 How often do you wash a Chihuahua? It is recommended to wash a Chihuahua once a month, while the frequent washing will only lead to the opposite effect, so you will end up by harming the health of the dog. For dogs with less than 12 months, less frequent washings are recommended. First, before proceeding to the bathroom, it’s good to bring the dog to the vet for a checkup and make sure you’ve made all necessary vaccines. It is also important to accustom the Chihuahua as a puppy to be washed and in the case of puppies, to pay more attention while washing, so he will not be scared. First, it is important to brush your Chihuahua, following the direction of the hair, in order be sure to remove any dead hair present in the body. Afterwards, you can proceed with the actual washing. Take a dog shampoo specially sold for dog hair, which has a different pH from that of a human. Distribute the product evenly, massaging it all over your dog’s body and avoiding getting too close to the eye area. In this regard, you can choose to leave the snout directly without washing it, in order to avoid the risk of shampoo or water coming into its eyes or ears. If after using the shampoo, the Chihuahua shows signs of irritation, such as redness, dry skin and itching, consult your veterinarian. The problem, in most cases, could be resolved with a replacement of the type of shampoo used. After covering the dog well with the product, let it stay like this for a few minutes (may vary from shampoo to shampoo) and, only afterwards, rinse it with lukewarm water. If your Chihuahua is long-haired, then there are also specially designed balms for dogs; you can then apply the specific balm on the animal’s fur and, in this case, wait a few minutes before rinsing, so that the product do its job. Pay attention to temperature changes (especially in winter) and at the end of the wash, dry the dog by gently rubbing it with a towel. You can also use a hair dryer, doing of course gently, and also in this case, pay attention to the jet temperature. Finally, brush the puppy again and then combing it. Here it is your beautiful Chihuahua clean and scented! Previous articleTraveling with our Chihuahua, Guide and Advices. Next articleFertility and coupling of Chihuahua, Guide and Advices.